SKU: PB-IFVG. Categories: domestic repression and surveillance, police. 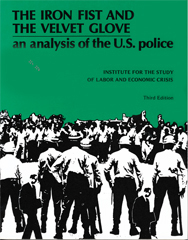 A highly informative history and now classic analysis of the U.S. police from a critical perspective. Addresses all aspects of the subject, from special weapons teams and political surveillance to pacification programs and women on patrol. Excellent for study groups, community organizations, and classroom use in political science, history, sociology, and criminology. 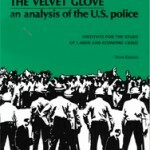 Includes chapters on: The Police and the Crisis of the 1960s, Contemporary Strategies, Military-Corporate Model (Technology, SWAT, Women on Patrol, Team Policing), LEAA, Guidelines for the Future, Police and the Empire, Rent-A-Cop: The Private Police Industry, Controlling the Police: Liberal Reforms Organizing the Police Popular Struggles, Political Surveillance. Also: Annotated Bibliography & Research Guide. 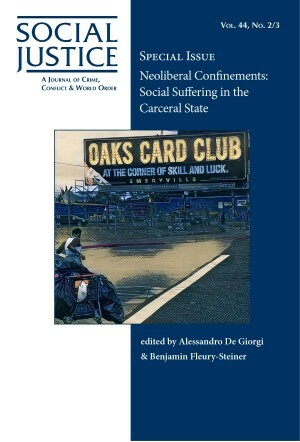 Available in print and Acrobat pdf format.